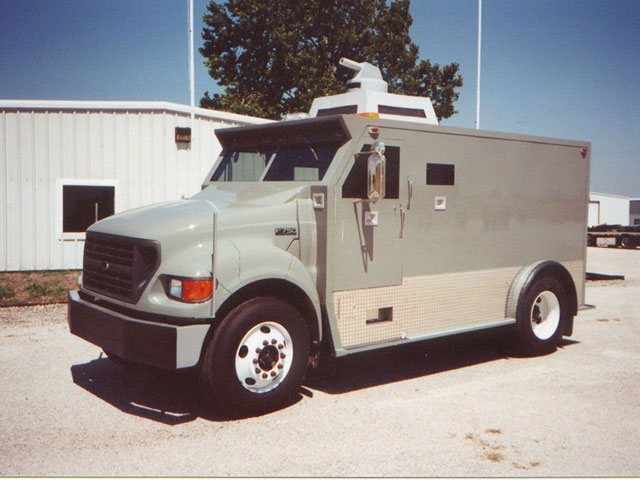 Get your personnel safely into an area to help subdue angry crowds or push them back in our Armored Riot Control Vehicles ARCs. 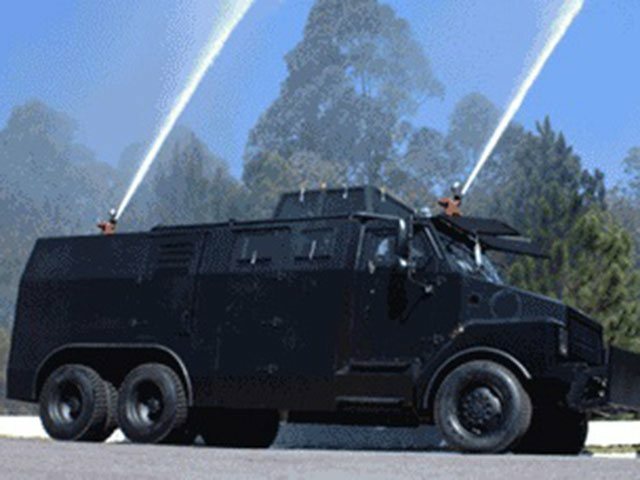 Common options include our popular joystick operated water cannon for riot control. 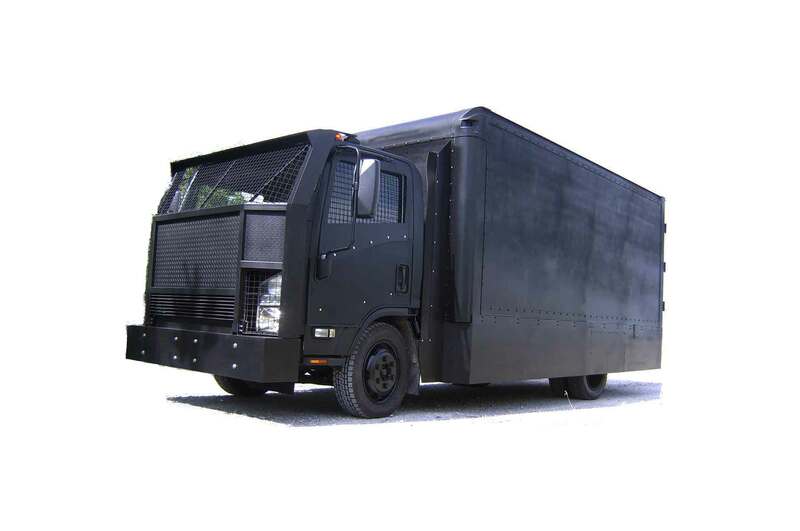 All to make your cargo extra secure and assist in better riot control methods.